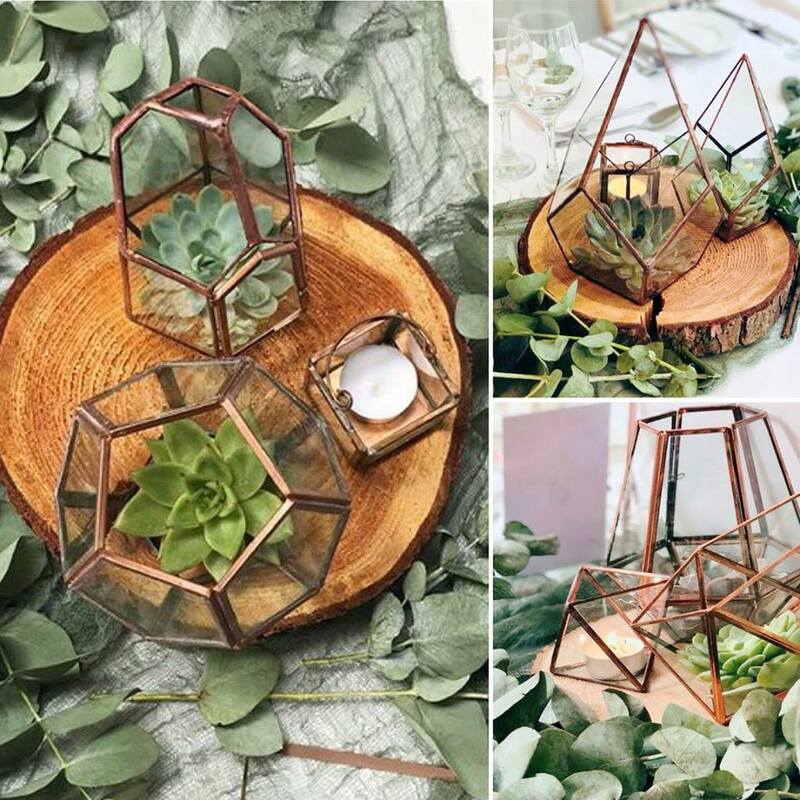 Now here is a wedding featuring all the trends of the moment which you are going to love. Amy & Rob were hitched on the 9th August 2018 in the charming The Parlour of Blagdon in Northumberland. Amy had always dreamt of an outdoor, country ceremony and The Parlour was the most idyllic setting for an outdoor garden wedding. 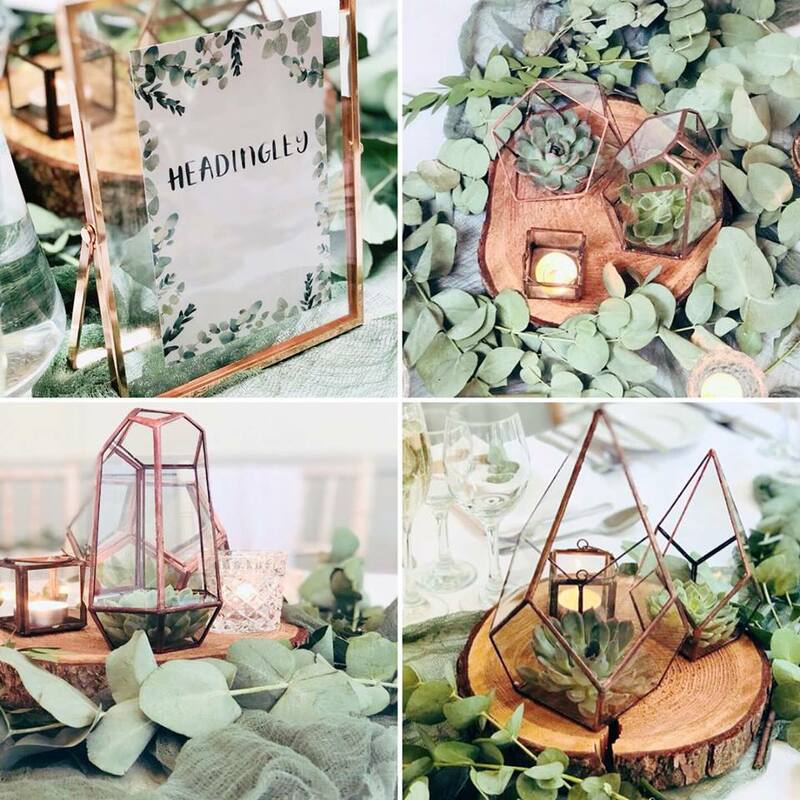 To match their botanical theme, Amy chose lots of succulents and foliage which we used for everything: the chairs, centrepieces, table plan… there was a gorgeous scent of eucalyptus all over this pretty venue and the results were show stopping. 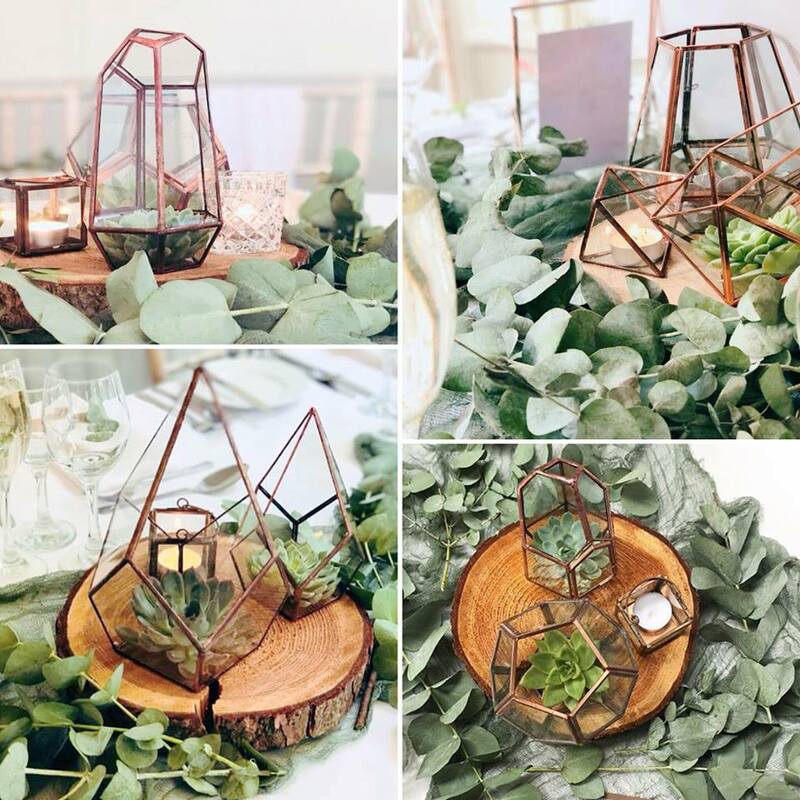 We also inter-weaved copper and rose gold touches for a contemporary look with terrarium centrepieces and ceiling hoops. This beautiful couple were a dream to work with and I loved having the opportunity to style their fabulous wedding. It was beyond breathtaking, as you can see in all these photos.